US drinks firm Constellation Brands has acquired a minority stake in Los Angeles-based Mezcal El Silencio for an undisclosed sum. The investment was made through Constellation’s venture capital group, which works to invest in what it identifies as premium emerging brands. The companies aim to elevate Mezcal El Silencio’s infrastructure and growth, and continue to produce, market and sell its Ensamble and Espadín products. The mezcal brand also hopes to expand its creative and operations teams. 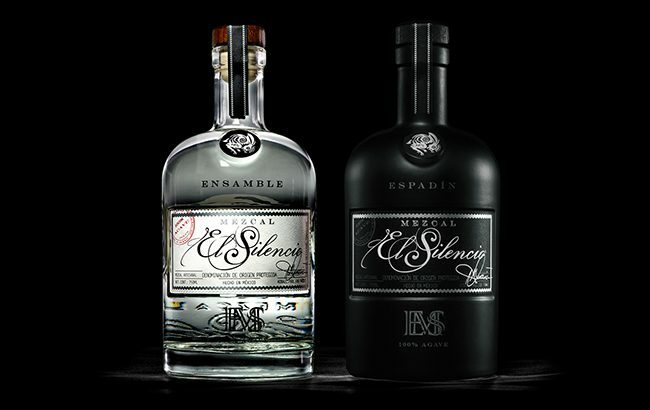 Founded in Santa Monica, Los Angeles, in 2013, Mezcal El Silencio is made in Oaxaca, Mexico. Bill Newlands, Constellation Brands president and CEO, said: “Mezcal is one of the hottest trends in spirits right now, and we’re excited to make our first ventures investment in the mezcal category with a brand as successful as El Silencio. According to IWSR data quoted by Constellation Brands, the mezcal category grew 32.4% from 2017 to 2018 in the US – the biggest percentage gain compared to any other spirit category. Constellation Brands has made a throng of investments over the past year. In November 2018, the Casa Noble Tequila maker completed its CA$5 billion (US$4bn) investment in Canadian cannabis producer Canopy Growth Corporation. The following month, the group revealed plans to invest US$100 million in women-led alcohol businesses over the next 10 years as part of its new Focus on Female Founders programme. In February this year, Constellation made a minority investment in Black Button Distilling, though terms of the deal were not disclosed. On the contrary, earlier this month Constellation agreed to sell approximately 30 wine and spirits brands to E&J Gallo Winery for US$1.7bn. Constellation’s sales grew 7% in its fiscal 2018/19 – though wine and spirits sales are forecast to fall by up to 30% for fiscal 2020.